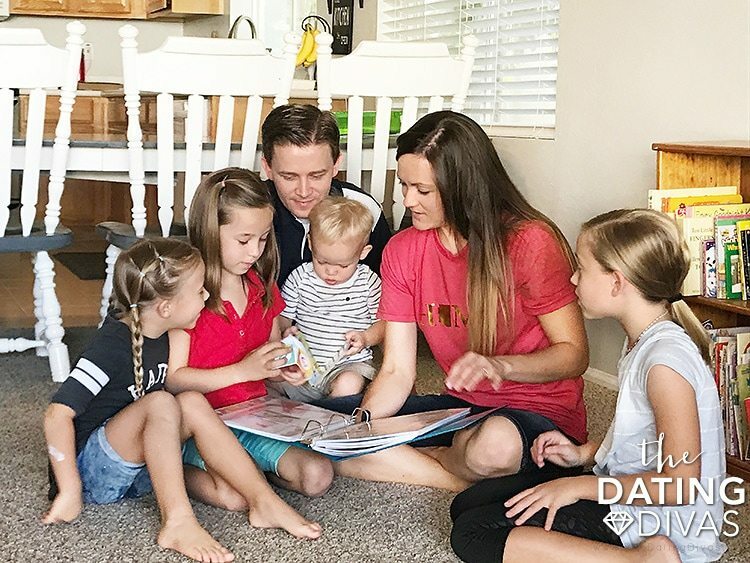 12 Family Date Night Ideas – All in One Place! In a family, love is spelled T–I–M–E. Taking time to be together as a family and to participate in meaningful and memorable activities is oh-so-important. 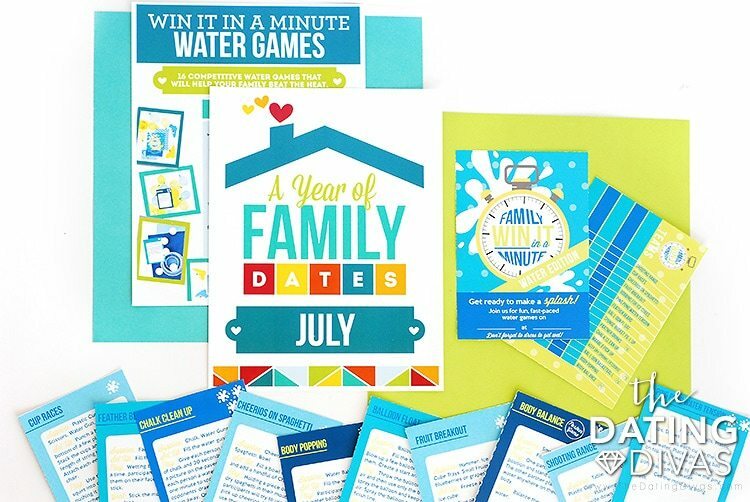 For all of those families who want to make some fun family memories, but would rather spend their precious time together, instead of planning what to do—this pack is for YOU! 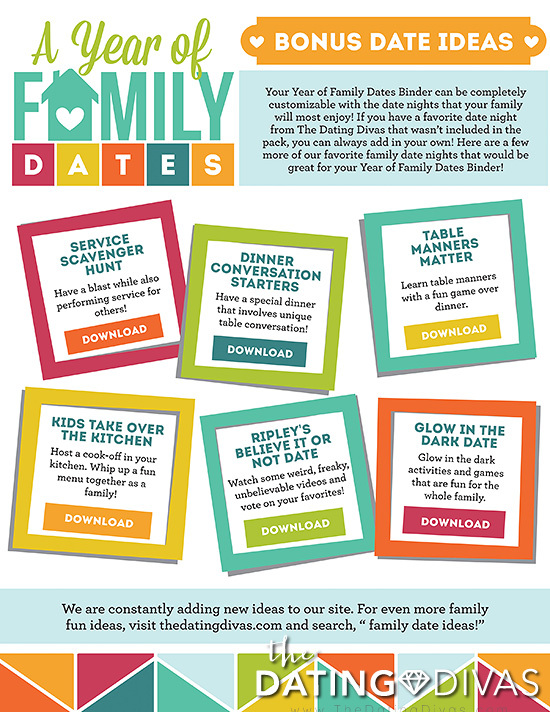 The Year of Family Dates includes 12 unique family activities and ideas to help your family spend some much-needed quality time together. 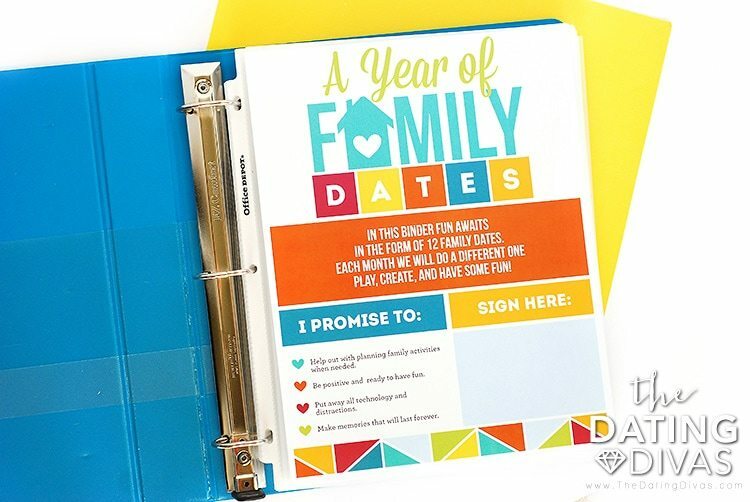 All these family date night ideas are housed in this easy-to-organize binder and include activities that are family-friendly, interactive, and are sure to leave lasting memories! And… we have a solution! 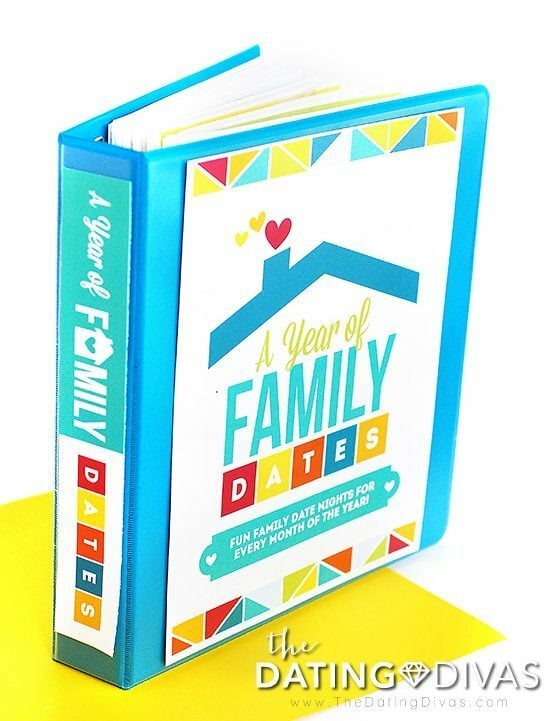 The Year of Family Date Nights Activity Binder will give you a WHOLE YEAR of completely planned-for-you family activities that are interactive, different and fun. 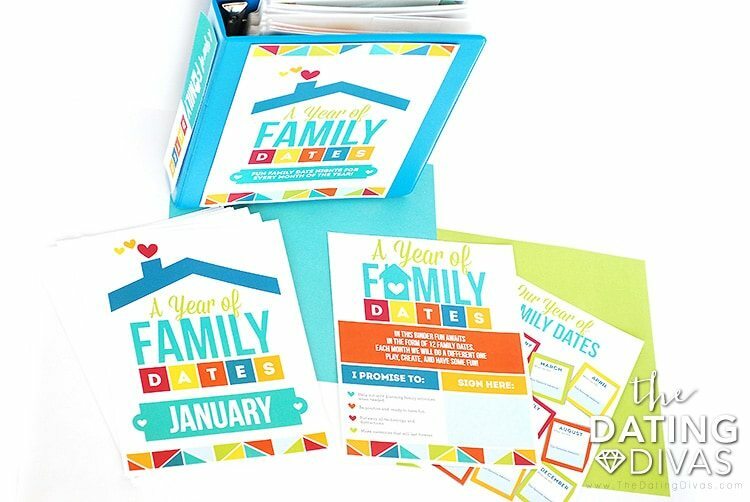 Each month you can gather the family together and pull out the binder to find a unique activity that is ready to go! We have made it SO SIMPLE to make family date night a priority in your family! Here is what you do: In one afternoon you can download the PDF, print the files and put everything into a 2-inch binder. That is it. Easy, right?. One afternoon of organization will result in 12 super fun family date night activities. Boom. Parent of the year award goes to you! In all seriousness though, we hope you love what we have created with the help of our talented designer Carisa from Messes to Memories. She is a darling mom of 4 and gets it. You can tell she put her heart and soul into these gorgeous designs. Just see for yourself . 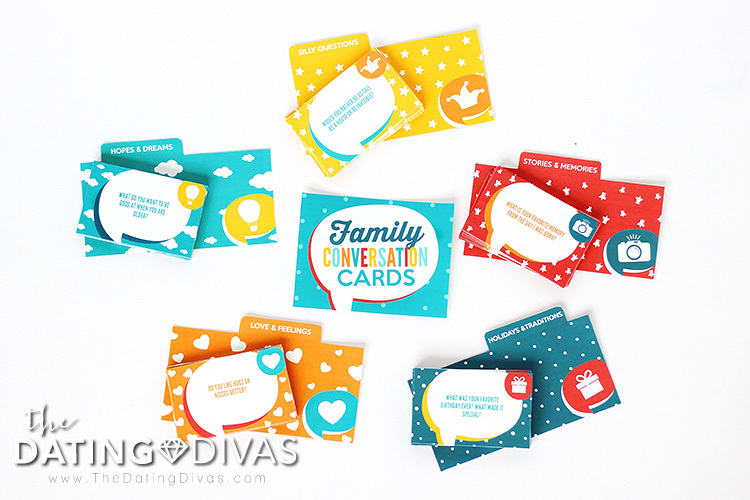 . .
Binder Printables + 12 Family Date Night Ideas! 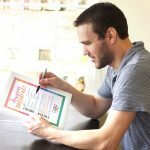 Keep your years-worth of family date nights prepped and ready to go in an organized 2-inch binder using our printable binder cover and spine. 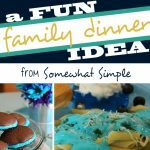 This page gives your family insight into the fun in store as well as some ground rules to follow to make the family activities successful. Monthly dividers will help to keep all of your dates organized by month. 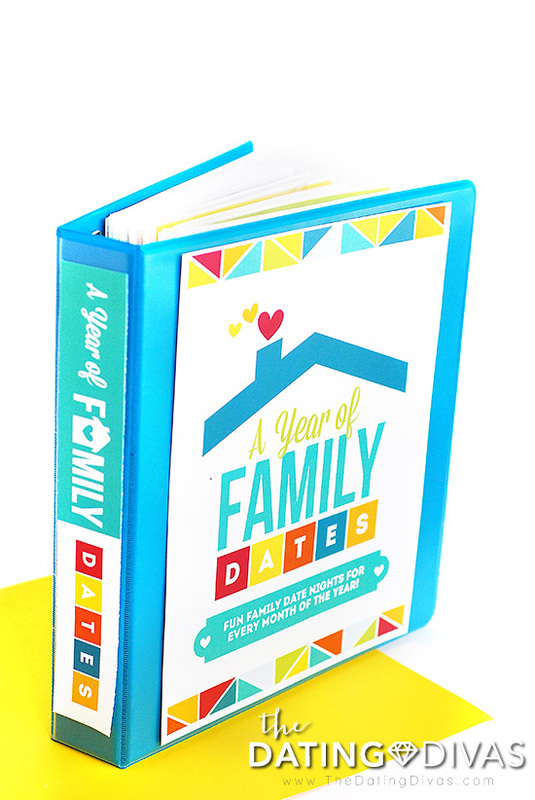 Have a place to record your favorite memories from your family date night. When we say “ready-to-go” family activities, we mean it! We really tried to get date nights that require as little effort and the fewest supplies on your part as possible. Check out what we have for you . 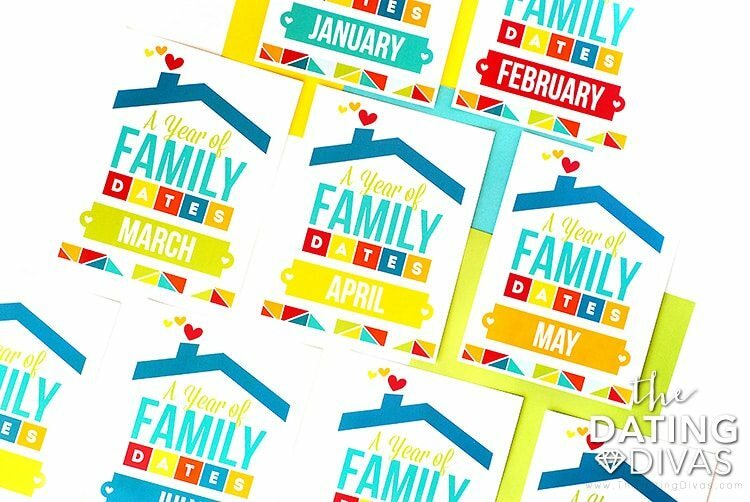 . .
Each month includes a descriptive write-up with the details of the activity and any additional materials you may need to complete the family date night. The instruction pages will also remind you what is already included as well as give you a QR code to link to our site for more information on the date. 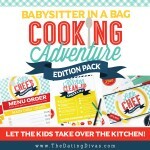 Most importantly, the pack includes all of the needed printables for the activities themselves. Each month differs with what is included, but you can expect invitations, games, lists, instructions, activities and more! 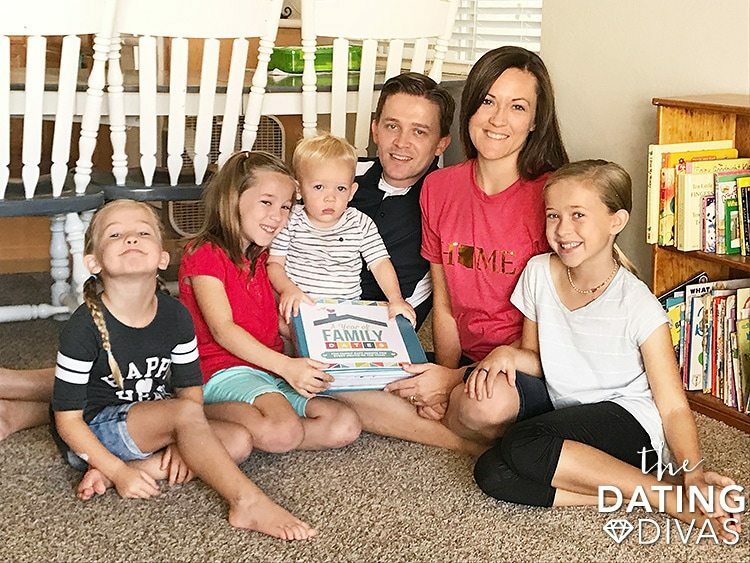 You can personalize your Family Date Night Binder by substituting any of the additional family date night ideas included in the pack, or you can use those ideas to fill up the binder NEXT year (because your family is going to want to do this year after year)! Isn’t this just the BEST thing? We have made it so simple to make memories and bond with your family through these fun monthly activities. And… we just LOVE how customizable this is! If you find a different activity that your family will enjoy more, you can easily replace any of our included date nights with another one. The most important thing is that you plan ahead so you are more likely to be successful in having family date night! 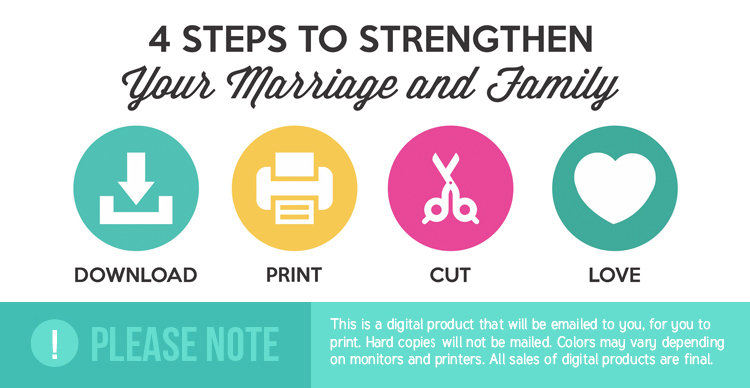 So are you ready to get your hands on these awesome printables?? Date nights for you and your sweetie! More date nights for you and your sweetie (our newest version!). Date nights for one-on-one time with your kiddos! Hi! I wondered what ages (of kids) this is best for? I’m considering purchasing for some friends but don’t know if the ideas will be too immature for there 11 & 13 year olds. Thanks! That is a great question, Kristen! I think this pack would be perfect for that age group! The activities include water fights, scavenger hunts, mini golf, unique spins on dinner etc. 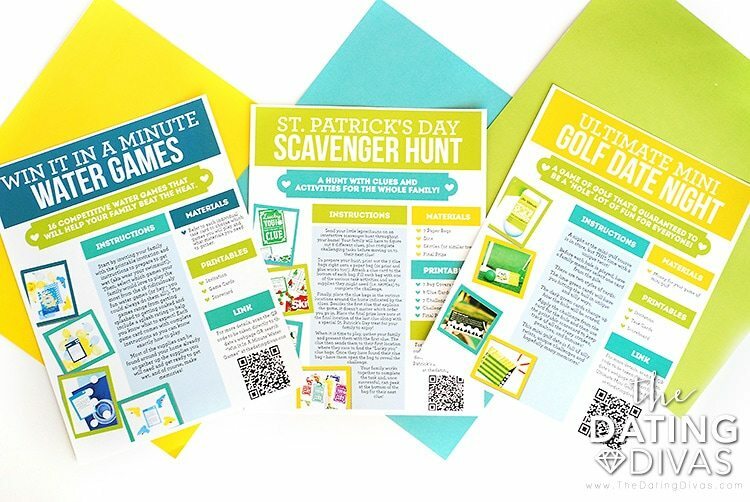 It does come in a PDF form, though, so if there are any activities you don’t think they will love you can skip printing those and choose something else from our Bonus Ideas Page or replace it with a gift card or another activity. I hope that helps! What a great gift idea! I am so excited about this!! Perfect timing to get it all prepped and printed to start up in January! YAY! When giving this as a gift, how do you recommend storing all the cut out pieces so it’s organized? Good question! I added an extra clear plastic sleeve for each month with all of the cut out pieces inside to keep it organized. You could also do a manilla envelope if you wanted to- labeled for each month.